For some of us, our kind of adventure is taking a trip to the local store and choosing a tub of ice cream that isn’t the one we’d normally choose – because we sure do like to take risks. But there are some other people who crave the wild outdoors and want to explore unknown terrain. 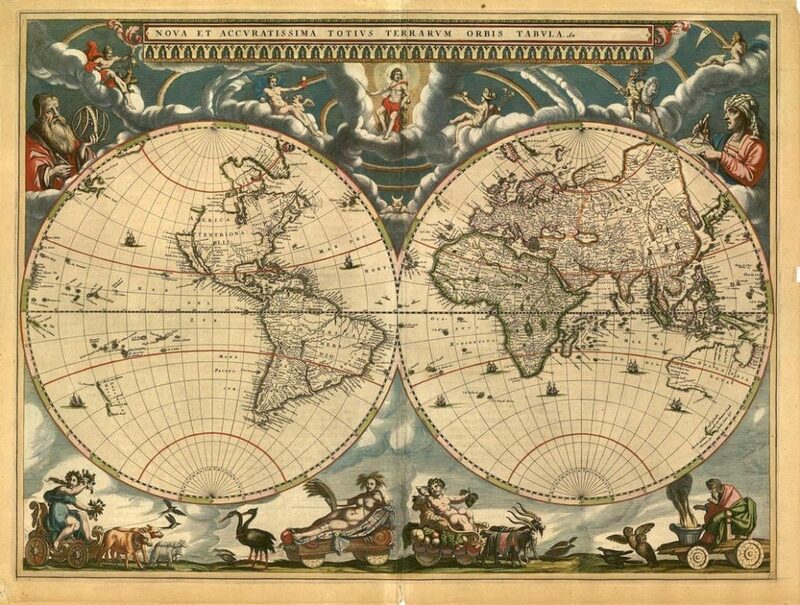 Before the days of air travel and Google Maps, these explorers had to travel unknown lands and encounter new languages in search of their next adventure. Want to know more? Check out these famous world explorers and get some inspiration. Believe it or not, Marco Polo is not just a game that you play in the swimming pool. 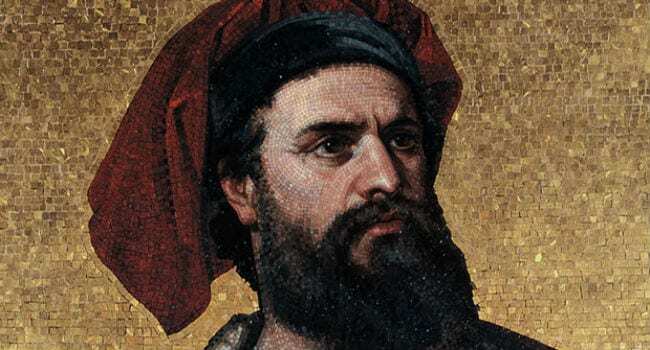 Marco Polo was an Italian explorer born in 1254 who set off on his expedition to explore Asia in 1271. Polo’s exploration introduced Europeans to the many nations of China and the rest of Asia, which was at the time relatively unknown. Throughout his journey, Polo traversed nearly 15,000 miles of land and sea, and passed through India, China, and Japan, documenting his whole journey along the way. Polo’s discoveries opened up trade links between Europe and Asia, which was further improved by Polo’s friendship with Kublai Khan, who was the Khan of the Mongol Empire. 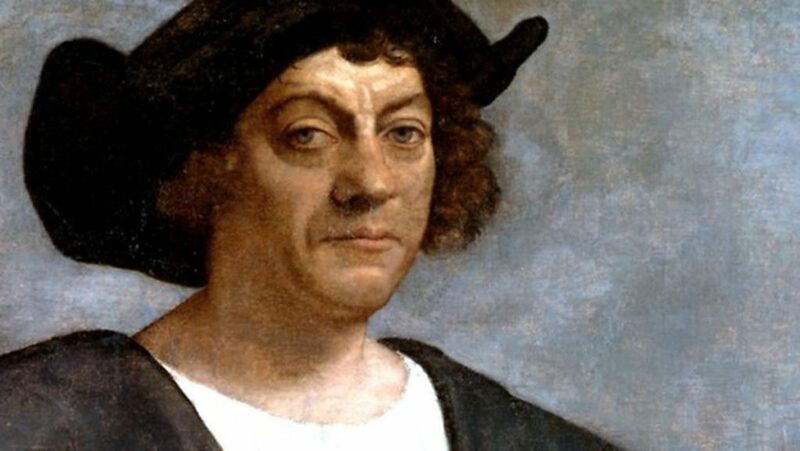 Christopher Columbus is one of the most famous and well-known explorers of all time, but he is often remembered for the wrong reason. Many people believe that Columbus was the first person in history to discover America. Unfortunately, this is not true. However, he did play an integral part in confirming the location and landscape of America, as well as providing other explorers with the most efficient routes and passages across the ocean to get to America. Columbus was born in 1451 and embarked on four important voyages through his lifetime, including visits to San Salvador (which he believed to be Asia at the time), and to the islands of Dominica, Jamaica and Guadeloupe. On his third voyage, he intended to reach China but found Grenada, Trinidad and Tobago, and Margarita. On his fourth voyage, he finally found America. 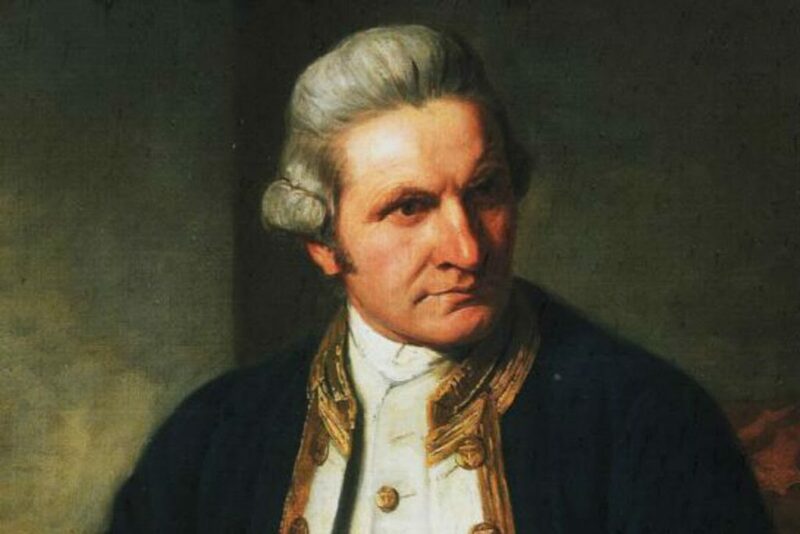 James Cook, often referred to as Captain Cook was a famous Royal Navy Captain, navigator, and explorer whose expeditions were legendary. The British explorer began his career working as a captain in the Royal Navy, before leaving the service and embarking on his own missions. Like Columbus, Cook undertook multiple voyages. During the first voyage, Cook ended up near Australia, where he found indigenous tribes and the Great Barrier Reef. For his second voyage, Cook became the first explorer in history to cross the Antarctic circle, placing him in the history books. On his third voyage, Cook became the first European explorer to find the Hawaiian Islands. After exploring America for a while, Cook returned to Hawaii, where he was then murdered. 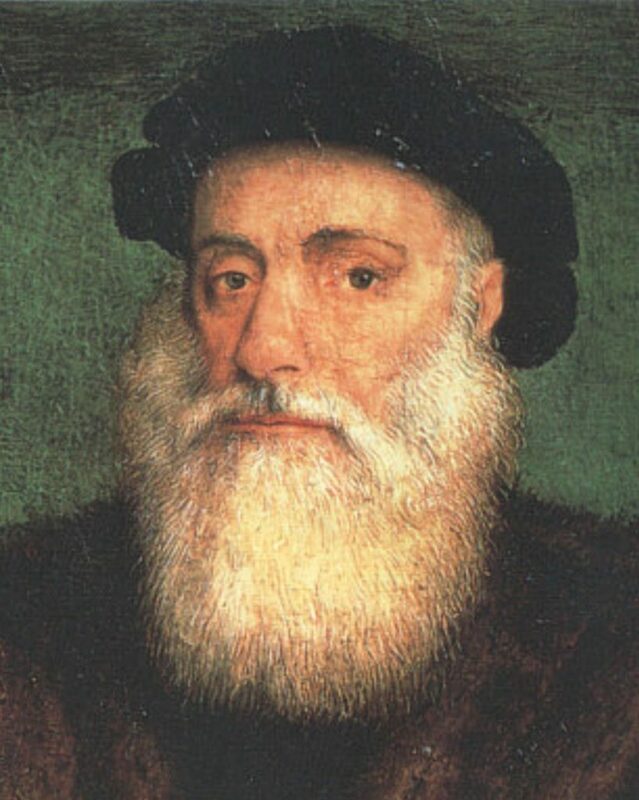 Ferdinand Magellan has a pretty impressive title under his name, for he was the first person to undertake a circumnavigation expedition across the world. Born in 1480, this Portuguese explorer began his sailing career as part of a larger Portuguese fleet and expedition that intended to explore East Africa. But as he got older, Magellan wanted to helm his own crew – which he did in 1519. With his own fleet, Magellan circumnavigated the globe but unfortunately perished while traveling through an area in the Philippines. Magellan was also responsible for the naming of the Pacific Ocean. We have Norwegian explorer, Roald Amundsen to thank for the discovery of the South Pole. 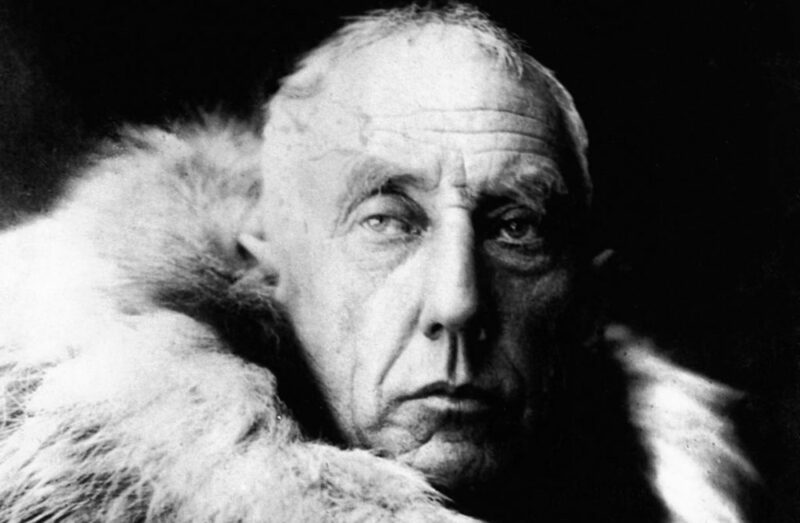 Amundsen, who was born in 1872 was specifically a polar explorer, who aimed to explore and discover areas which had yet to be determined. In 1911, Roald led an expedition to the South Pole, making him the first person in history to reach the point. Fifteen years after this achievement, Roald then traveled to the North Pole and became the first man to stand on both points of the Earth. Are you a budding explorer? Let’s see if your name will go down in the history books, too.